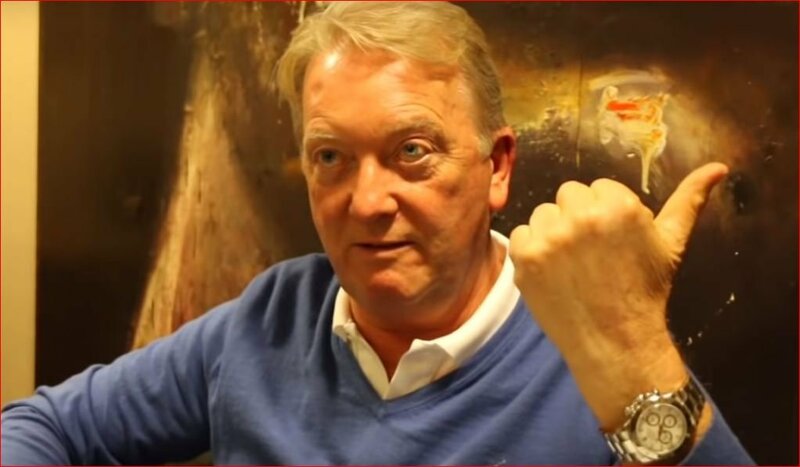 UK boxing fans are calling for a long awaited Amir Khan vs Kell Brook showdown but Hall of Fame boxing promoter Frank Warren doesn’t think that’s a good idea for one of the fighters. Khan recently won his second comeback fight to the sport with a unanimous points verdict over Samuel Vargas. Khan dropped Vargas in the fight but also had to get back up off the floor himself to come back and win it. Showing his heart and courage once again. Attributes along with his exciting fight style that have never been denied. But some believe one more big knockdown from a puncher could spell disaster for Khan. As he has been knocked down and knocked out so many times in his career one more could prove to be very dangerous for his health long-term. UK rival and former world champion Kell Brook has always contended that he would knock Khan out if they fight. At the moment a Khan vs Brook fight is being looked at for December but Manny Pacquiao is also in the mix to possibly fight either man next up as well.